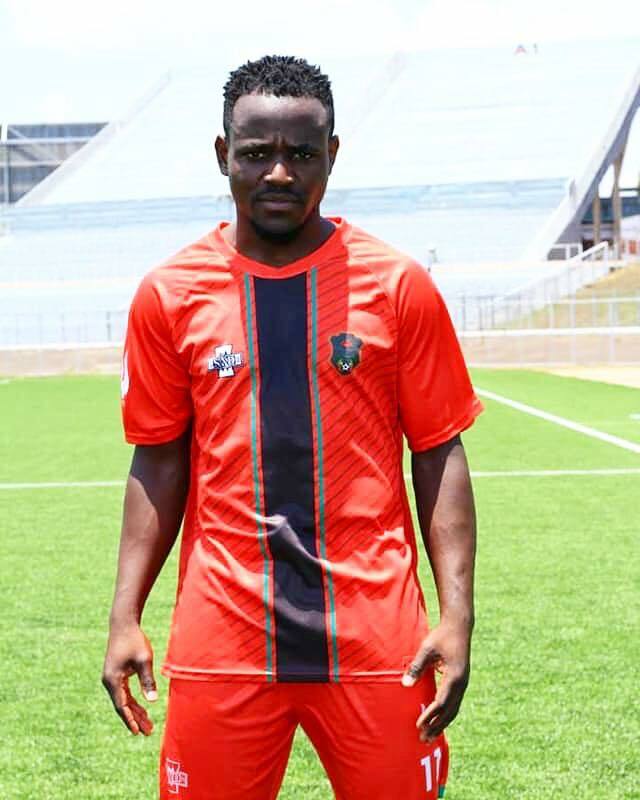 Gabadinho Mhango is on the move today for trials at a Portuguese club, Vitoria de Setubal, after struggling for game time at his current club, Bidvest Wits, in South Africa. The Portuguese club, formerly known as Sport Victoria, is regarded as one of the most decorated teams historically, apart from Sporting Lisbon, FC Porto and Benfica in Portugal, winning six trophies, three Taça de Portugal and one Taça da Liga, a Small Club World Cup and an Iberian Cup. 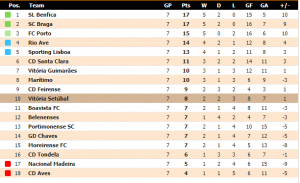 The Wits forward will do trials for 3 weeks at Vitoria, who are 10nth in the Portuguese Primiera Liga standings with 8 points after 7 games, 9 points adrift of league leaders Benfica. 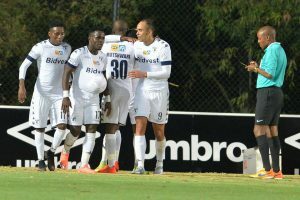 The Cristiano Ronaldo fan once helped Wits win the 2017 ABSA Premiership, scoring 9 goals, 4 goals short of the top goal scorer, Lebogang Manyama. 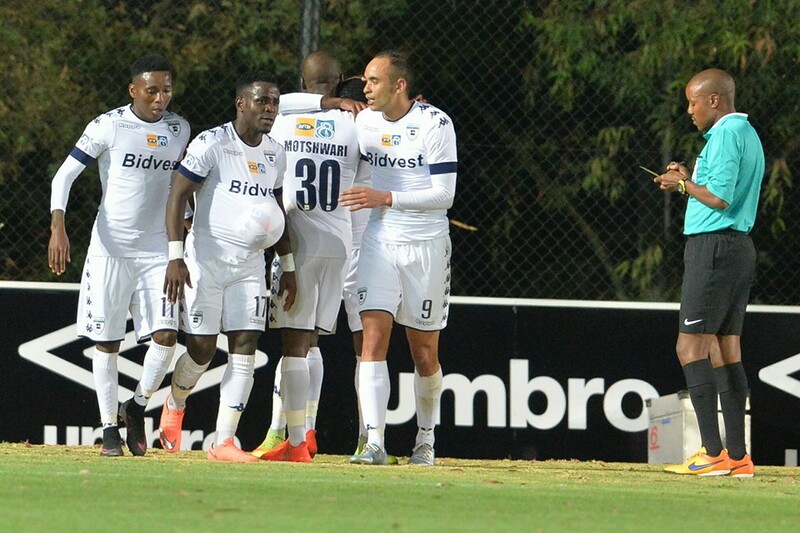 But this season, Gaba now cannot even manage to make it to the substitutes bench for Wits coach, Gavin Hunt, after coming back from an injury he picked last year. 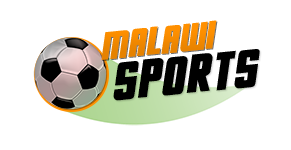 Mozambique based, Richard Mbulu and late Abel Mwakilama, also had trials in Portugal, the former being unlucky for not being picked, while the latter passed away in the process.